FRANKENSTEIN by MARY SHELLEY was published exactly two hundred years ago. Two archetypes — the man­made monster and the mad scientist who created him — have been loping around in the collective unconscious ever since. 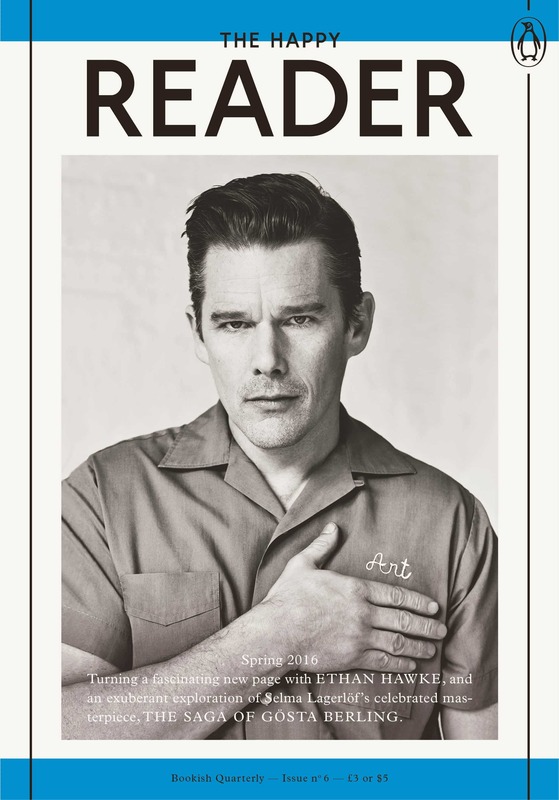 To honour this incredible act of literary invention, part two of this issue presents a sequence of monsters, as fed through var­ious prisms of association, and emerging as everything from chatbots to man bags. 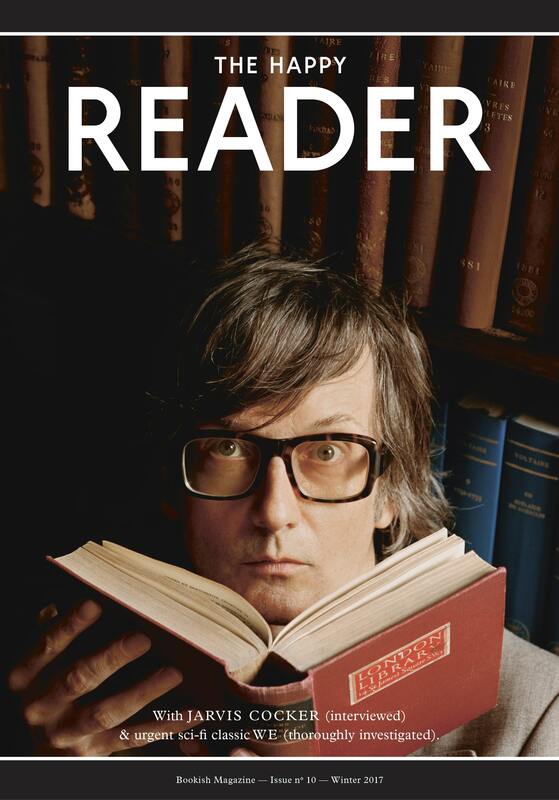 Contributors include GEOFF DYER, JEFFREY LEWIS, JEAN HANNAH EDELSTEIN and JUSTIN E. H. SMITH. 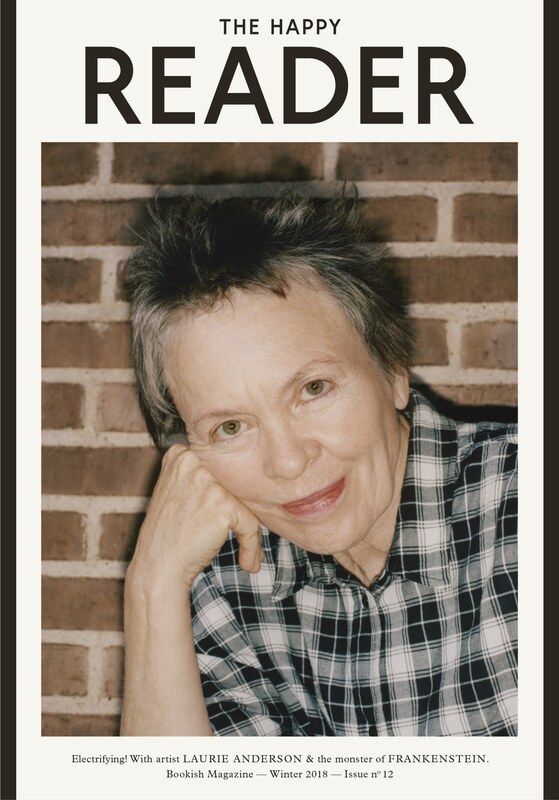 With cover star LAURIE ANDERSON, photographed by Mark Peckmezian in Copenhagen, Denmark. A consortium of monsters inspired by FRANKENSTEIN; OR, THE MODERN PROMETHEUS, a novel dreamt up by Mary Shelley in 1816 and published for the first time in 1818. 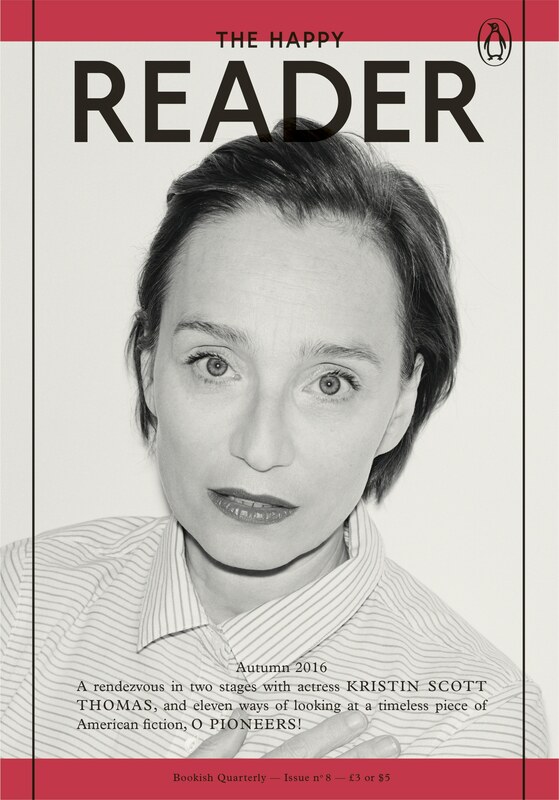 The Happy Reader is a unique magazine about reading for anyone who wishes to stay inspired, informed and entertained.With beautiful typography, the magazine is a design object which celebrates the pure pleasure of reading and the calming luxury of being offline. Each issue is split into two halves. The first half is an in-depth interview with a book fanatic and the second half gets under the skin of one classic work of literature. Be the first to hear about our upcoming issues, upcoming events and receive exclusive content from the magazine. Read an article from issue 1 of THR, a rip-roaring expedition through the classic Victorian thriller THE WOMAN IN WHITE. Ah, the unflinching joy of monochrome dressing. But to what effect? Author EMILY KING looks into single-colour outfits in art and discovers women being pigeonholed and men revealing their identity.